Alleged fathers in Alabama have the right to be notified of adoption proceedings involving their children. Alabama Law allows a putative father - a man who assumes or alleges to be the father of a child - to be notified of adoption proceedings involving the child. 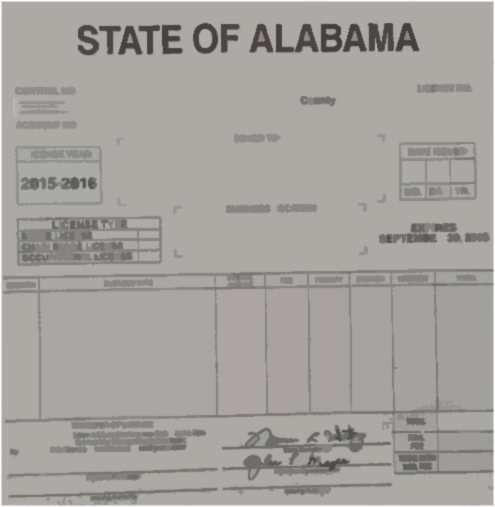 Notice to the putative father is made when there has been adjudication, legitimization, or intent to claim paternity verified by or filed with the Alabama Department of Human Resources' Office of Permanency. In order for the putative father to receive notice of an adoption procedure, he must register with the Putative Father Registry prior to the child's birth or within a 30-day period after the child's birth. A putative father who fails to file a notice of intent to claim paternity within this time frame is considered to have given an irrevocable implied consent to any adoption proceeding. The putative father is responsible for notifying the Department of Human Resources' Office of Permanency of a change of address. The putative father may revoke his intent to claim paternity at any time. For more information please go to Punative Father Registry on the DHR website.